When did you purchase QuarkXPress 2018? The digital publishing space has evolved considerably in the last decade at a revolutionary pace. Keeping the dynamic nature of digital publishing space in mind, digital publishers need to use new ideas and tools to keep their content relevant. A popular brand and a few star journalists or writers are not enough to draw readers to your publication. Knowing your audience is quite crucial if you want to survive in the digital landscape. Your content needs to be mass appealing and relevant which is only possible if you know your audience well. Getting an exact idea about what your audiences expect is a difficult task because you have to deal with a lot of numbers and analytics to know their perspective. The enormous amount, analytics may appear complicated. We understand that every publisher cannot go about hiring data scientists to make sense of the various analytical reports. So, you need to simplify analytics to appear like a story about how your site is progressing and manage reader expectations. Editors need answers to simple questions like ‘What is the impact on reader engagement if we provide an article or book on ‘X’ topic. In this blog we are going to discuss three major challenges faced by editors and why it is important to overcome them. Just because your post has large number of page views, does not mean that it is mass appealing. Most analysts have a good understanding of numbers but they are unable to give proper context. Focus of digital publishers should be upon engagement rather than page views. Content should be prepared according to its engagement strategy because an engaged reader is always more valuable. Publishers who get transparent audience engagement scores for every published article are more likely to succeed. Publishers should make sure that they get hold of authentic and legitimate audience demographics so that they can decide upon strategies to keep their readers engaged. They should also have the knowledge of what a particular demographic is saying about reader’s preferences because only an engaged audience can promise advertisers. Advertisers do not care about which publisher they are engaging with, the only thing they care about is which audience they are reaching to. They like to target a particular audience that might belong to a certain community, country or age group. Hence, it is important that the publishers show legitimate demographics to their advertisers and let them know about the kind of audience they engage with. Publisher want readers to first go through the entire article and then click on relevant items on the website. This kind of engagement can only be achieved through personalization, which can be achieved in two ways — first by driving content strategy through audience engaged data and second by using technology that can leverage audience data and recommend additional content view. It is expected that the future of publishing is going to be more personalized as writers, editors, reporters, bloggers and journalists are embracing data to get insights into audience’s perspective in order to serve them better. “What to publish next?” is one bugging question that every publisher needs to crack. 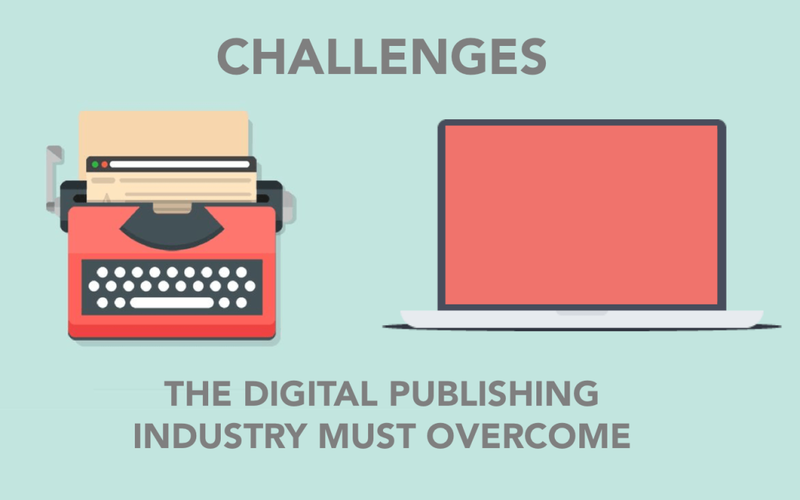 A simplified and easy database can help publishers get a relevant answer to this question. You can easily funnel specific topics that can be turned into a story. Understanding trends on other publications can also help you to tap a large engaged audience. ©2018 Clavis Technologies. All Rights Reserved.